At Highland Bay, we’re in walking distance of McAvoy Park, and just down the road from Irondequoit Bay view restaurants, and more! Browse community photos of Highland Bay Apartments to witness for yourself the wonderful views and beautiful surroundings of our community. 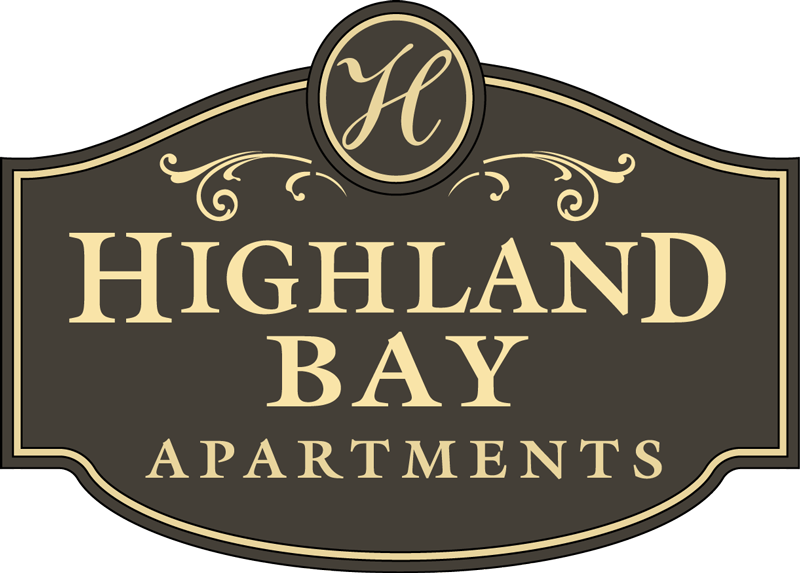 We have splendid features within our one- and two-bedroom large, open floor plans here at Higland Bay Apartments, so come take a look. 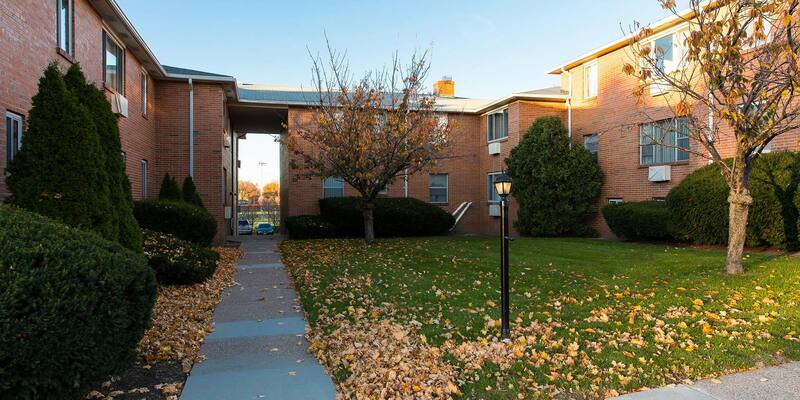 The Highland Bay Apartments is the place you want to be in Rochester, New York, as we are among it all! 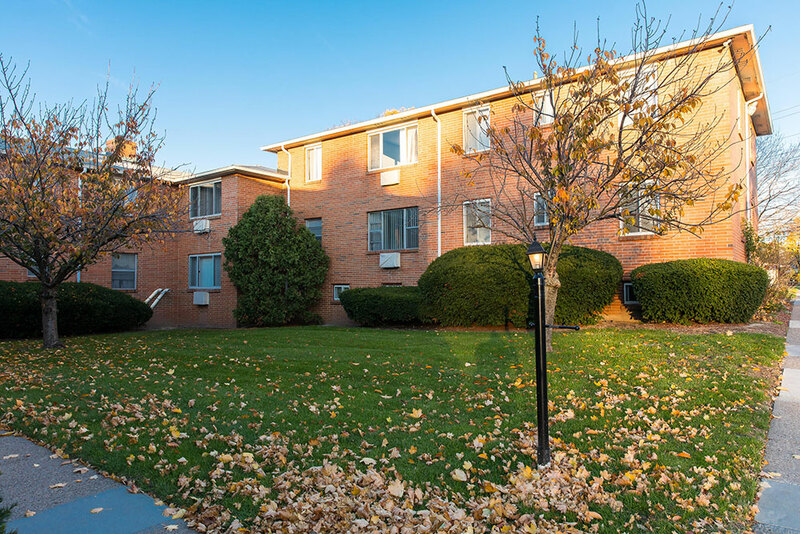 Our pet-friendly community is close to all major Rochester-area highways and expressways, and has cable-ready apartment homes with mini blinds and carpet throughout. 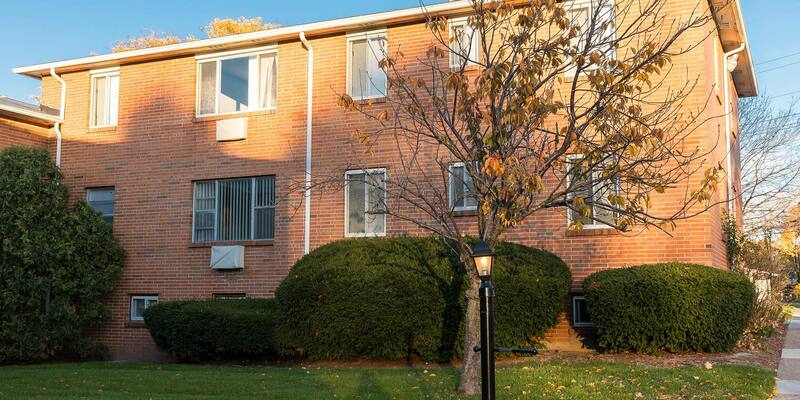 We’re in walking distance of McAvoy Park, and just down the road from Irondequoit Bay view restaurants, The Strong Museum, kayaking on Lake Ontario, local coffee houses, and downtown attractions. Hot water and heat are included in your rent. Call us today to reserve a place you can call your home! 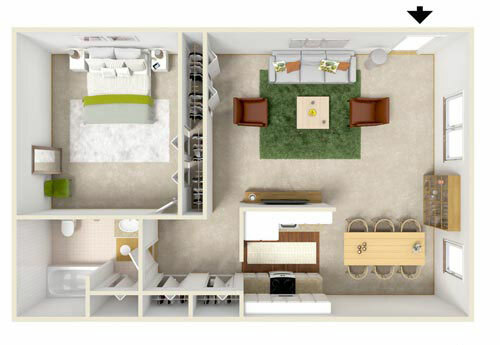 Here at Highland Bay Apartments, we have splendid features within our one- and two-bedroom large, open floor plans. When you step inside, you’ll find mini blinds, ceiling fans, dishwashers, ample closet space, and soft carpeting throughout the apartment. As an added feature, we have a security intercom system on all homes.